Channeled message from the Galactic Masters. “Greetings, it is with great privilege that we come forth to speak as a collective consciousness in unity. 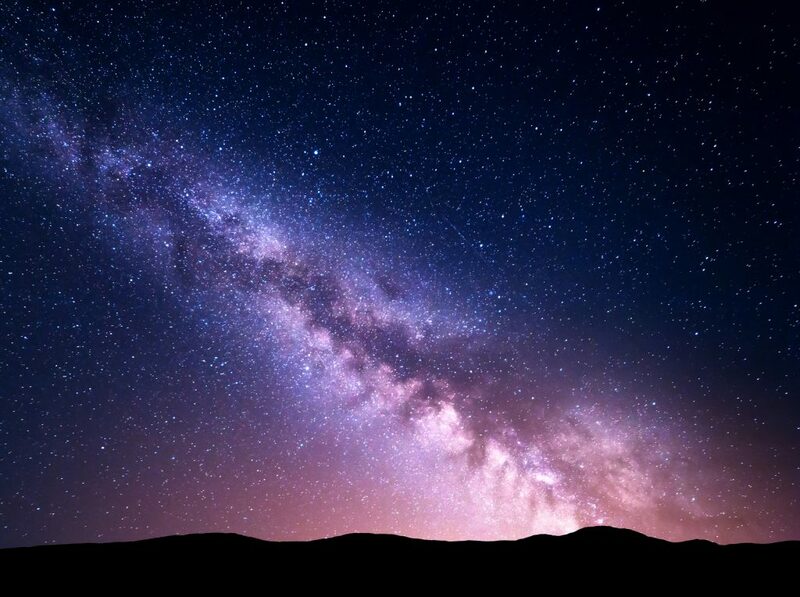 We are Galactic Masters from many different planets and star systems who are working with the Divine to support this great experiment on Earth that is occurring now. Never before has a planet moved so quickly into 5th dimensional consciousness from 3rd dimensional reality whilst in dense physical form with cognitive thought and free will. As you will be aware, the collective consciousness of humanity moved into the light at the 21.12 .2012 moment. This means that although there are still a lot of dark and non progressive, in fact indeed destructive consciousnesses playing out to hinder the ascension process on Earth, the light prevailed at that moment. Which means that as Earth moves further into the Photon Belt of light, humanity has great opportunity to move into a consciousness of oneness, unilateralism, peace, joy and happiness. The aim is to move to place where human consciousness is without fear, without suffering and without the need to be separate. Now separation from the Divine, from fellow humans, from Mother Earth is caused by destruction energy. And what we Galactic Masters offer you is the opportunity to remove the destructive forces from your own individual consciousness, and that of your monadic groups. We will start with a meditation working on your own individual meeting of key Galactic Masters, so you know the different star beings who are allies for you and loving guides. After meeting them, we will work on you as a collective group on removing the destructive forces from your consciousness. These will be different for each of you, depending on your DNA, your ancestral patterning and your past life history. There will be a deep healing taking place in the Temple in Sirius A that has been created for this moment when humanity was ready to move to the next stage of its evolution. We will then take you to a Temple created on Venus. The Venus star beings are holding the Divine Love Codes which you will find soothing, relaxing and empowering. We will then take you to Arcturus, for the Arcturians are key Galactic Master protectors of Earth. Here you will work with us all on the collective consciousness of humanity. Many of you have come as part of your soul’s mission to assist with the change in the collective consciousness of humanity, to tip it more fully to the light and to assist with the transmutation and release of destructive forces holding human consciousness back. Know this is a great opportunity, not only for yourselves, to ascend with the powerful energies of this Eclipse at the Full Moon, but also to help many who are unknown to you, who are suffering and in pain, to be freed from tyranny, fear. For as you release this vibration from the Earth spiritually, ultimately the physical reality must follow, it is a universal Divine Law. And we will also provide further instruction on how to maintain this good work and to teach others in your healing circles about this good work also. Everyone can heal through the power of intention and prayer, and we will channel a prayer for you to say to help with this shift and to build up as much light as possible until the next New Moon and Solar Eclipse in August. Know that we commend you all for being awake, we commend you all for your commitment for your race, for you soul development and for the universe as a whole. 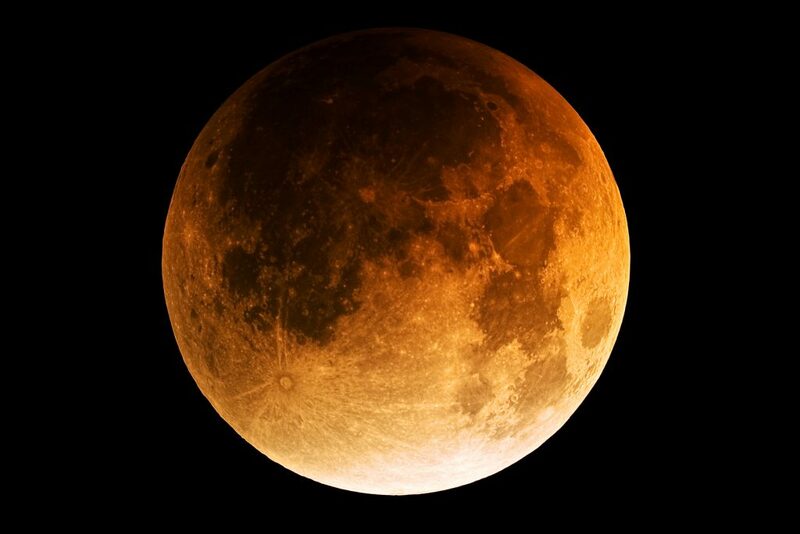 This month Alphedia Arara is offering a special Full Moon Total Lunar Eclipse Workshop with the Galactic Masters. The Full Moon is in Aquarius and occurs at 21:20 BST with the total lunar eclipse which is visible in the UK occurring at 21:21. The Galactic Masters are representatives from the Galactic Council. This is made up of all different star nations, and they are coming forward to offer us an extended full moon workshop. As always, Alphedia Arara will be channelling live the different Galactic Masters who wish to communicate information to us about our own Ascension journey and increasing communications with the Star and Galactic nations. The Galactic council is wishing to support us in our work as souls in our own personal Ascension, but also in supporting us in our roles for the Ascension of Mother Gaia, Planet Earth. After the Temple of Light creation at the Summer Solstice, the energy of Earth has shifted further in to 5th dimensional consciousness frequencies. This means that Mother Earth is vibrating at a higher rate and this Eclipse season is supporting us in making the changes within our lives mentally, emotionally, physically and spiritually to move more easily into 5th dimensional conscious living. This means that it will be easier for us to create the New Earth, the New Dawn in our lives. Alphedia will be giving you a Galactic Masters Ascension Sphere attunement, allowing you to connect with the different star races that you are here carrying codes for, or who wish to offer you healing and wisdom on your own personal Ascension journey. You will then go on a self realisation exercise to look at where you feel you are struggling in your Ascension work. Whether you are unsure of the next stage in your life, or why you as a soul are here, or if you are just looking for help and guidance to feel more happy, joyous and fulfilled within your life. Alphedia will then take you on an hours guided meditation, channeling the Galactic Masters and then those in attendance will receive a personal message. Alphedia will also support your healing and Ascension growth through channeling sound codes and frequencies that will activate dormant parts of knowledge within you with percussion, drum, singing bowls and voice work. 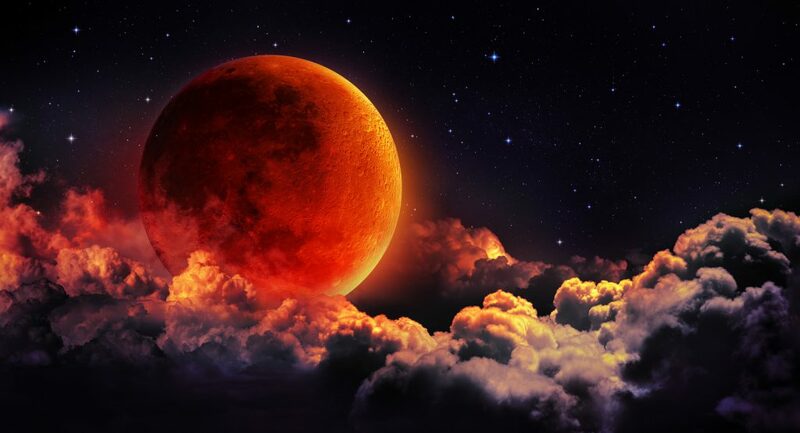 You will honour the eclipse energy and those taking part distantly will be sent instructions before the 27th of July, if booked before then, in order that you can do a visualisation exercise at the moment of the Full Moon and Lunar eclipse. It is not necessary to have worked with the Star Nations or Galactic Masters before, no previous experience is required. Yet if you feel the call to do this work within you, you know this is part of your soul’s mission. Alphedia Arara has been channeling now for 12 years and is a very supportive facilitator to assist you in making great shifts within you life and your soul’s ascension. 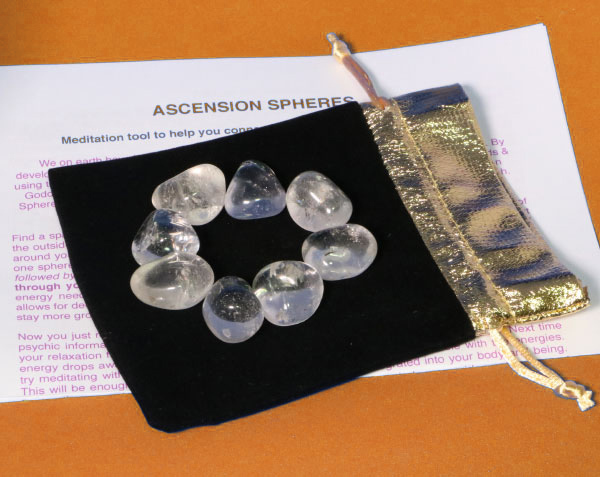 A set of eight specially prepared and programmed crystals to create a portal to the Star Nations, If you would like to specify exactly who, please email [email protected] when ordering. These facilitate communication, experience and healing during meditation and connecting with the Star Nations and the Galactic Masters.